The wholesale market – domestic market correlation is substantially more complex than simply looking at two graphs and making some fatuous comments about the direction and angle of travel of the lines involved. If one’s hypothesis regarding the mean-spirited behaviour of suppliers a propos their hedging costs is to be taken seriously then it needs to be scientific and rigorous. Just saying that their prices should have dropped because that fluffy, non-specific thing called the wholesale energy market has dropped is a bit like saying that the earth isn’t flat it’s round and then backing up your assertion by pointing out that the moon appears round therefore the earth has to be as well. Indeed that is happening right now post OFGEM’s letter to the energy suppliers challenging their prices and their apparent profiteering in the face of reduced costs. As with anything in the energy market the facts are more nuanced than either OFGEM or the media would have us think. 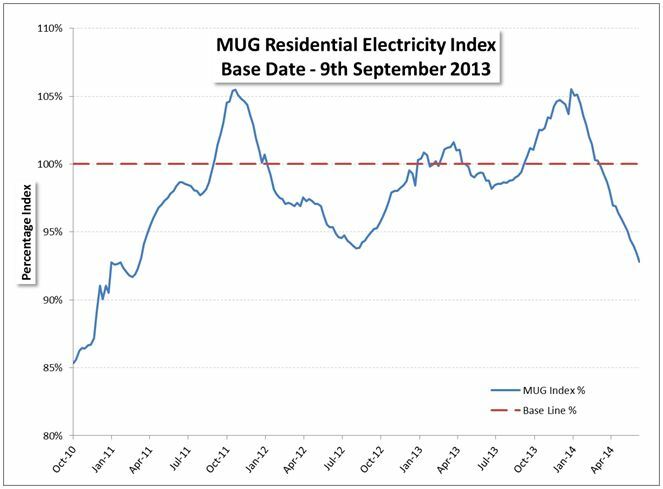 The lack of rigorous analysis of this nuanced grey area allows the energy suppliers to spring their prepared defence; namely they “buy much of the energy months or years in advance so you can’t draw any conclusions from staring at two lines when one of the lines is wrong”. Or at least that’s how the chestnut roasts at the core of this defence. So the conversation becomes confusing, the message is lost, and in a week’s time the issue will fall from the front pages as something else equally sound-bitey takes its place. But if you put enough leg-work into it you can definitely make this particular defence look about as plausible as the notion that my World Cup draw of Bosnia-Herzegovina is going to emerge as the next holders of the Jules Rimet trophy. Whilst technically possible, this outcome is extremely unlikely. Firstly there are issues around market depth and liquidity that make a 3 year hedge position unlikely unless it is being conducted using in house generation assets, in which case price transparency doesn’t exist. You could grow yourself a pretty awesome Movember entry in the time that sometimes elapses between published power trades for the 3rd season ahead – let alone any transactions for what would effectively be the 6th season ahead. I am not convinced the suppliers have an obvious answer to the liquidity challenge; as counteracting this by pointing at one’s own integrated generation position is a bit like trying to douse the embers of your campfire with a liberal spraying of high octane aviation fuel. 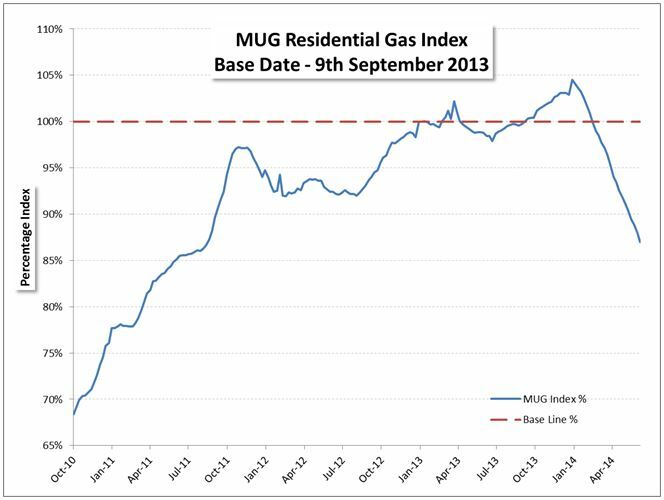 In order to ascertain whether or not there is any truth in the assertion that forward bought power and gas means that suppliers cannot simply follow today’s market prices down we at MyUtilityGenius have attempted to recreate a residential hedge book to mimic a supplier’s wholesale position. You can see the results of this for both electricity and gas in the graphs below. Furthermore we have indexed the pricing against the 09/09/2013 to broadly represent the point in time at which the suppliers raised their prices last year. This hedge price comprises energy bought 18 months in advance, 12 months in advance, 6 months in advance and in the more recent months as well as the Day ahead market. 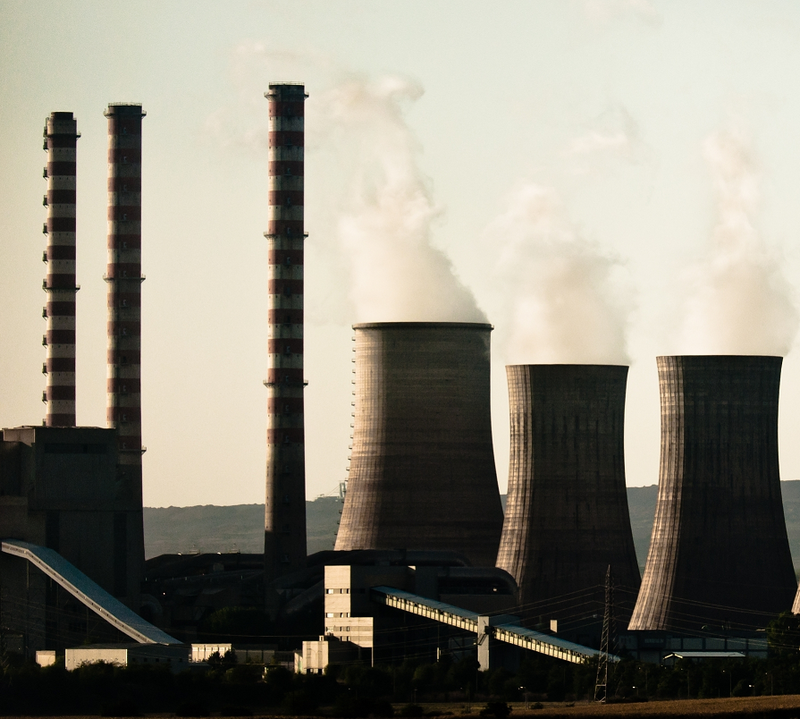 All suppliers are likely to take some requirement to the day ahead market in order to be able to better manage their physical positions as well as to take advantage of the natural contango behaviour of the energy markets. As you can see by the graphs, no matter how you slice or dice it the underlying hedge has come off in value – unless the suppliers have done some particularly poor trading. Whatever the truth of the matter; when customers opt not to switch they are either guilty of paying an apathy premium – which means they are happy to be taken for a ride as long as they don’t understand the ride they’re on – or they’re happy to reward incompetent traders. OFGEM has come to an agreement with the industry recently which should reduce a consumer’s switching time from the 45 to 60 days it takes presently to a much more palatable 17 days. This should hopefully reinvigorate consumer switching activity as that will be the only thing that either dismembers the apathy premium or punishes the poor trading. So OFGEM’s big stirring spoon looks like it is bringing a few issues to the boil. With a fair wind and a bit of luck this is one hotpot that will continue to bubble away nicely.